Accelerate and change gears to win. 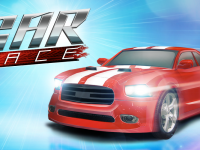 Upgrade and customize your 3D CARS to go faster! 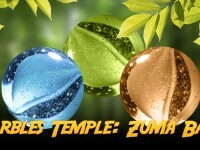 Download it now and rule the streets! 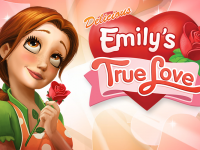 Celebrate Valentine’s Day and join Emily on an amazing journey to follow her heart in Delicious – Emily’s True Love, based on the award-winning Delicious game series. Travel with Emily around the world as she tries to reconnect with the one that got away. Will she find her true love? Download Delicious – Emily’s True Love and find out! 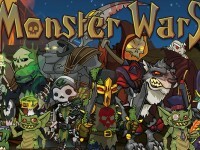 Rated 5 stars on Gamezebo. The pets need your help! 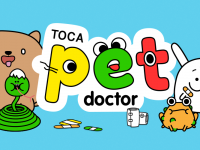 In Toca Pet Doctor our animal friends want your love, care and help. Meet 15 animals who are all craving your attention. Through innovative play you can help the dove, or clean up the pup! Oh no, did the angry worm accidentally twist itself into a knot?